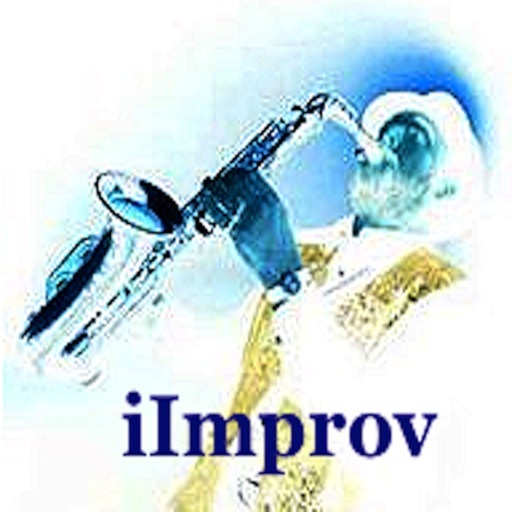 The iImprov - Chord/Scale Compendium is an easy to use reference app that provides a visual and audio representation of the most useful scale to chord choices for jazz improvisation. In addition to being a great reference, iImprov -Chord/Scale Compendium is also a valuable ear training tool for learning the different scale and chord colors. 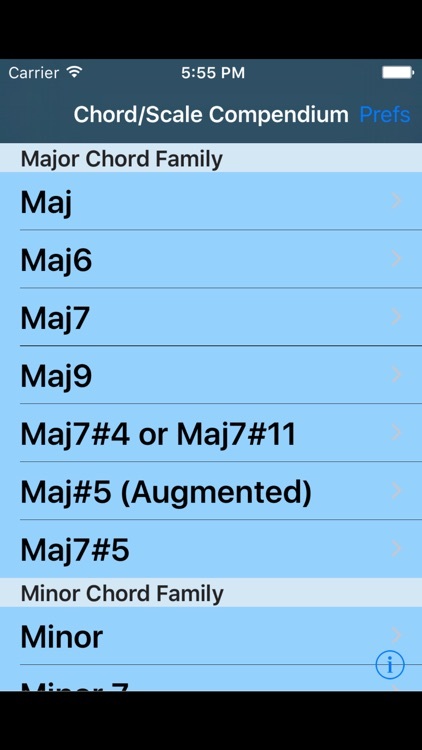 The app organizes 25 different chord qualities into three families: Major, Minor, and Dominant. 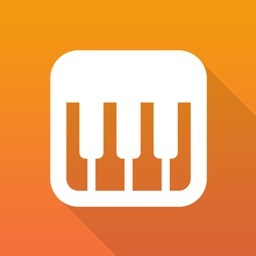 When a specific chord quality is selected, that chord is displayed in standard notation along with a key selection wheel. 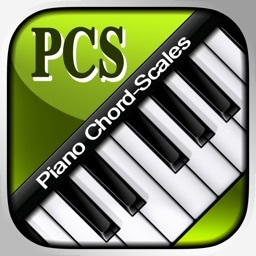 Depending on the chord, from 1 to 5 scales are recommended. 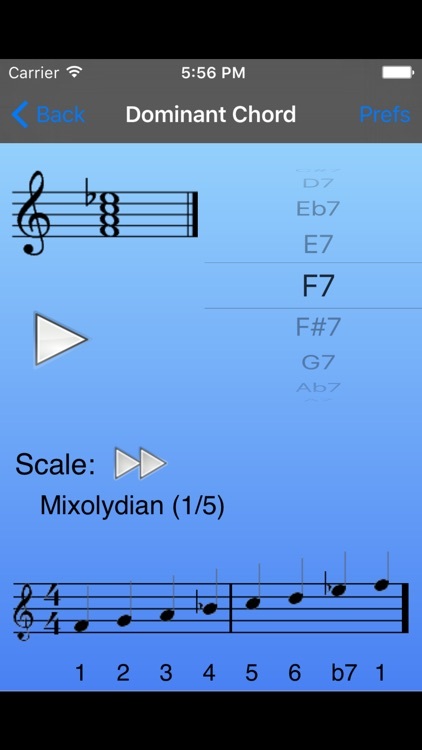 The Fast Forward button cycles through these recommendations, and the Play button plays the currently selected chord and scale. 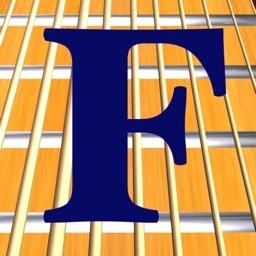 For ease of recognition, the chords are displayed in close position (stacked 3rds), but the chord is sounded with a more practical voicing that might be encountered in a playing situation. 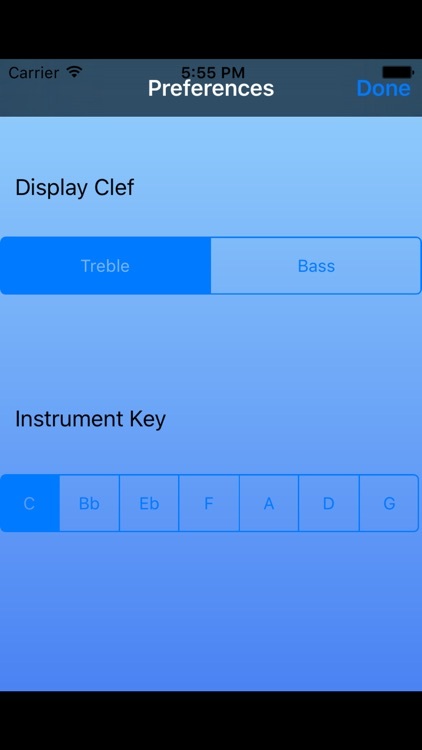 As with other apps from JazzAppsMoblie, bass or treble clef can be selected, as well as the appropriate transposition for your instrument. 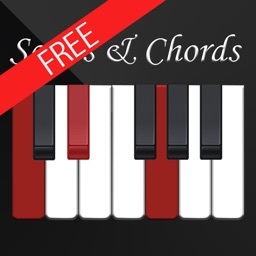 All scales and chords may be presented in any key.